Home Solutions Kitchen Remodeling has been providing quality name-brand kitchen cabinets at a lower price than the big box stores / same exact cabinets at a lower price. 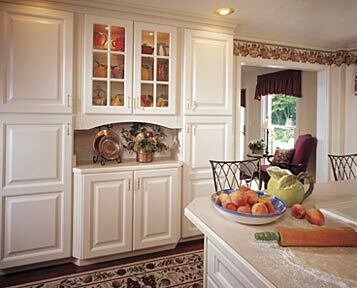 With low overhead, we can offer new kitchen cabinets to fit your budget and your time line. We have done over 250 kitchen remodels in San Diego's North County area. Here's how it works. I install your cabinets with just one employee and we are on the job 8:00 am – 4:30 pm everyday until the job is done. A kitchen install takes only 3 days, while full kitchen remodeling takes typically a week to 10 days.